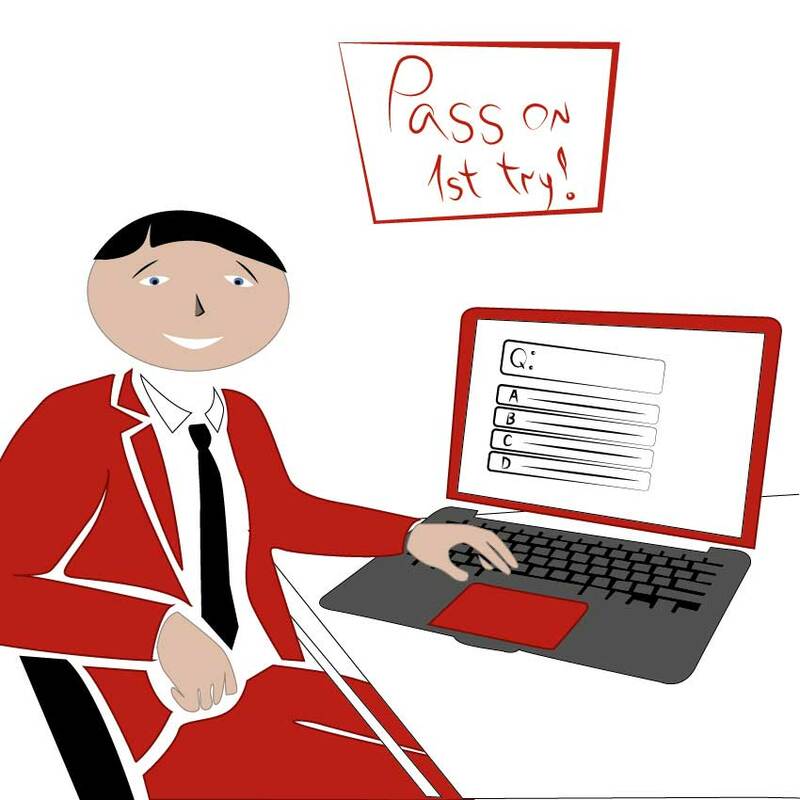 Are you asking yourself if you should go for the ever-increasing career, project management? So you should learn about the best project management universities! 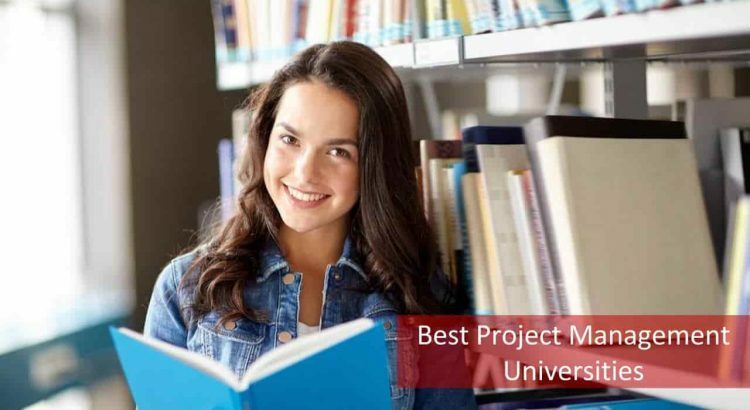 Read more the find out what are the best project management universities in the US and what are the advantages of choosing project management as a career path. Should I go for a project management career? Before listing the best project management universities, let’s find out if you are fit for a project management career and why you should opt for it. Organizations are shifting to a projectized focus and want better success rates for projects. With businesses spanning the entire globe, the importance of linking strategy to projects is growing resulting in a spurt for professional project management practices. 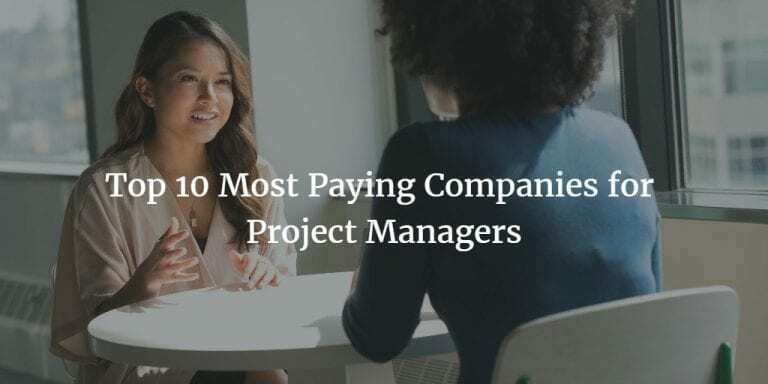 What is the salary for project management roles? A Certified Associate in Project Management (CAPM) can earn up to $127,000 (highest) if in the USA, $ 100,000 if working in IT industry in Canada, and Rs. 9 lacs if in Indian IT industry. As you move higher in the project management career, the pay and perks are more and in spite of the recession and market downtrends, project management career has sustained and was not adversely affected. What are the career paths in project management? You can start with a project coordinator role or a junior project manager. Then, you can move up to a lead role. While the designations or titles vary, you could be called a project assistant, project administrator, project lead, PMO lead/manager, project manager, senior project manager, etc. You can move up to Management Consultant, Program Manager, Portfolio Manager, Head of projects or Director of projects. 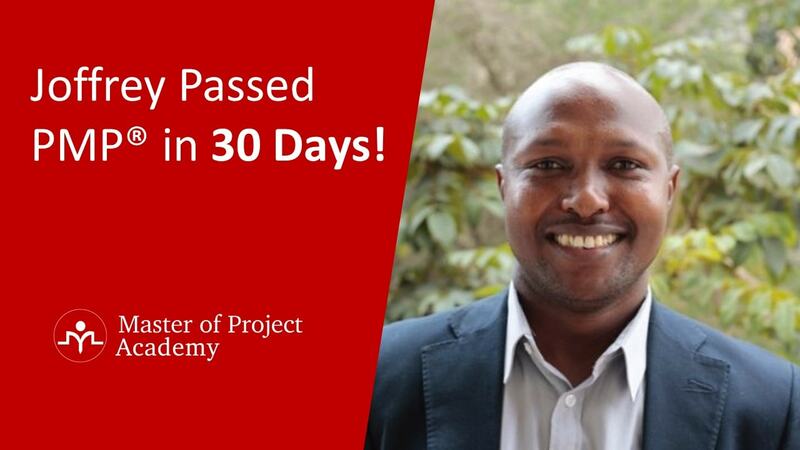 Where can I get project management courses? There are many ways to learn project management. Here is a list of courses you can opt for from Best Project Management Universities. Here is a list of universities that offer project management at both undergraduate and graduate level. They are amongst the Best Project Management Universities in the US. You have the option to take project management as a certificate course or as an elective in the main course. MIT Sloan school of Management: Project Management is offered at Undergraduate level. 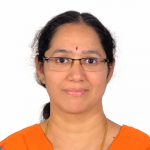 Offers project management under Management Science discipline. UC Berkeley: Certificate Program in Project Management with no prerequisites while a bachelor degree gets preference. There are other courses under Business Administration which cover project management, agile methodologies, and program management too in addition to other topics of project management, software project management, and advanced project management. Stevens Institute of Technology, Hoboken, NJ: Graduate Certificate in Project Management which is accredited by the Project Management Institute (PMI) and the Global Accreditation Center for Project Management (GAC). University of California, Los Angeles: 24-unit Project Management Certificate is offered by UCLA Extension. Has a Fundamentals of Project Management course which is accredited by many bodies. Boston University: Offers project management at Masters level, a regular one and another with IT focus. Both are accredited by PMI. University of Pennsylvania: Penn State world campus offers the certificate in project management. It is a 12 credit course which also counts for a Master degree in project management. This also counts for the Business Administration course. Villanova University: Has certificate programs in project management both advanced, agile and other aspects of project management. While it is suitable for mid-level managers and project managers, beginners also can benefit from it. Roosevelt University: 3 credit courses on project management both at undergraduate and graduate level are offered. These are available under Business Administration, Software project management, and construction management. Walden University: Offers MS, MBA, and BS programs are offered with project management. Based in Minnesota and part of Laureate international university. University of Idaho: Offers project management under management of human resources, Operations management, Horticulture & urban management at undergraduate level. De Paul University, Chicago, Illinois: Master of Science (M.S.) in IT project management. New York University, School of Professional Studies: MS in Project Management in addition to twenty diploma courses including basic and advanced courses. It also offers legal project management, healthcare, construction, etc. Are there any certifications globally recognized for project management? An entry-level certification- CAPM comes from the world-renowned Project Management Institute. While there are a few other certifications from Association for Project Management which offer qualifications such as APM Project Fundamentals Qualification (PFQ), the more popular one is CAPM. CAPM: What Are the Eligibility Requirements? Certified Associate in Project Management (CAPM), meant for fresh Graduates and also those of you who are having a High school diploma! It is a certification which looks good on a Resume for New Graduates. Are you working as a project coordinator and want to propel your career upwards? CAPM is also meant to give an impetus to someone who has started taking baby steps in project management. Therefore, even if you do not have any experience you can sit for CAPM exam. Let’s have a look at the CAPM Certification Requirements. 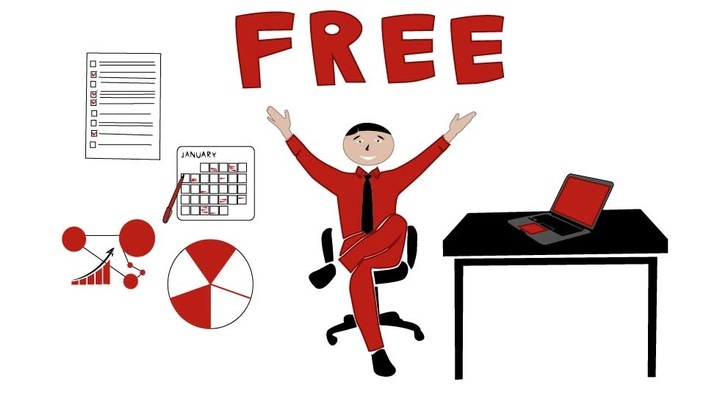 If you are fresh from college, you may not have the 1500 hours of experience, therefore, focus on the 23 hours of project management education. This Project management education equips you in meeting the prerequisites for the CAPM exam. You may have taken this as part of a university curriculum or you can do so from a CAPM Training Class provider as well. While you meet the eligibility need with the university course, a specialized training, especially a CAPM online course will help you gear up for the exam in a cost-effective way. Choose a good provider who will also guide you for the CAPM certification exam as well! CAPM: What About the Exam? The CAPM exam is a Computer Based Test (CBT) with a 3-hour duration conducted at a Prometric center close to you. You do have the option to go for a paper-based test if the CBT center is beyond 300 km from your home or in case of a company conducting for a large group of its employees. 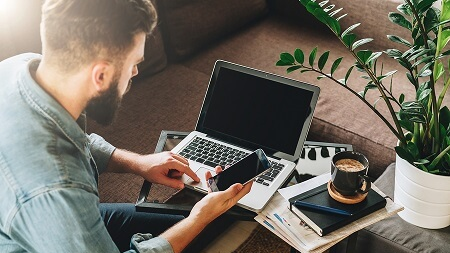 Recently, PMI has enabled a proctored online exam which means you can take the exam even from the comfort of your home. The CAPM exam has 150 multiple choice questions which you need to complete within the stipulated 3 hours. English is generally the language for CAPM test but PMI provides language aids in 14 languages. 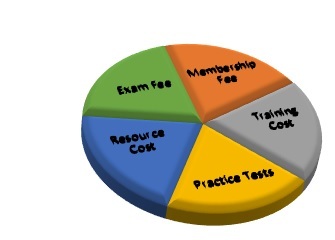 CAPM: What is the cost of CAPM certification? 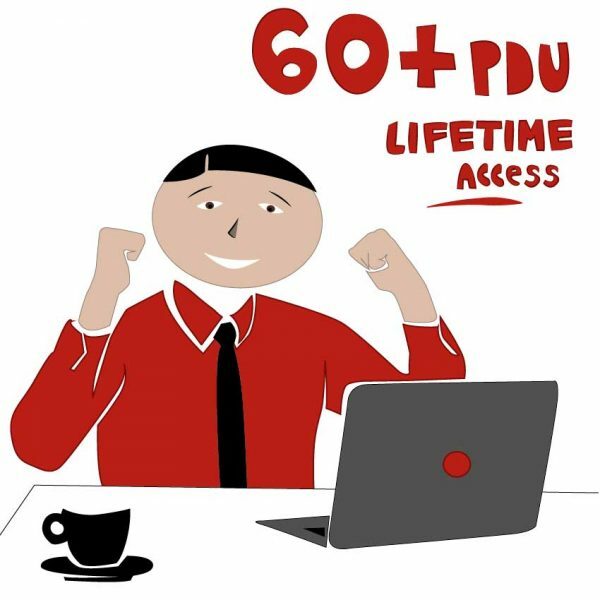 How much would be the overall CAPM Certification Cost? What components are involved in the CAPM certification? If you choose a good provider, you can get the CAPM resources such as a CAPM study guide, Practice tests along with the 23 –hour training. Hence, you save a lot on the CAPM total cost with a good training provider. CAPM: How to be certified? 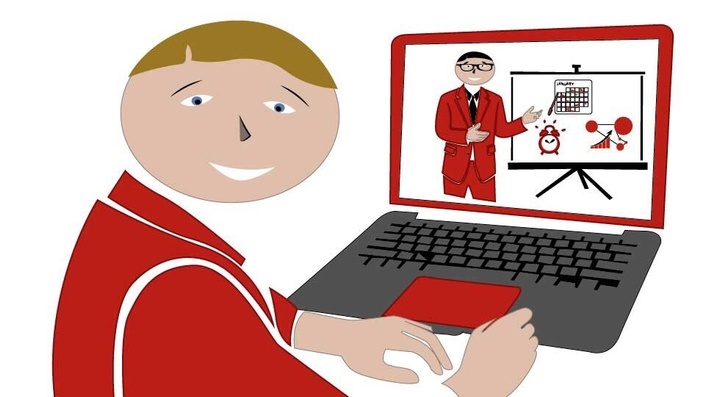 Take CAPM training course: Have you attended any project management course earlier? Was it a part of your curriculum? If you have covered topics that include project scope, schedule, cost, quality, resources, communication, risk, procurement and stakeholder, you can report for the 23-hour education requirement. You should have completed the 23-hour requirement by the time you appear for the CAPM exam and not necessarily at the time of application. Prepare for the exam: Start preparing based on the PMBOK- Project Management Body of Knowledge. 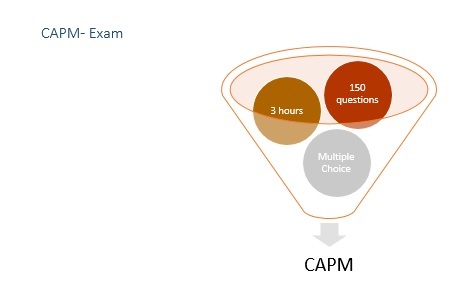 Understand the question pattern for the CAPM exam based on the 10 knowledge areas of PMBOK. Summarizing, you can see that there are best project management universities and also many courses that prepare you for CAPM exam and also a sustainable career in project management.